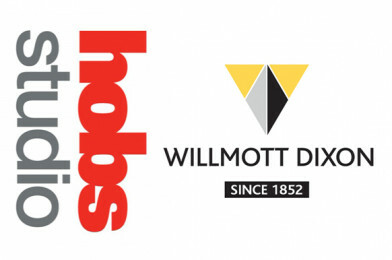 We are excited to announce that Willmott Dixon will be exhibiting at The Big Bang North West in conjunction with Hobs Studio. Visit their stand to experience the architecture and construction industries via visualisation and virtual reality! Hobs 3D provides 3D printing, architectural model making and the latest in virtual reality technology.